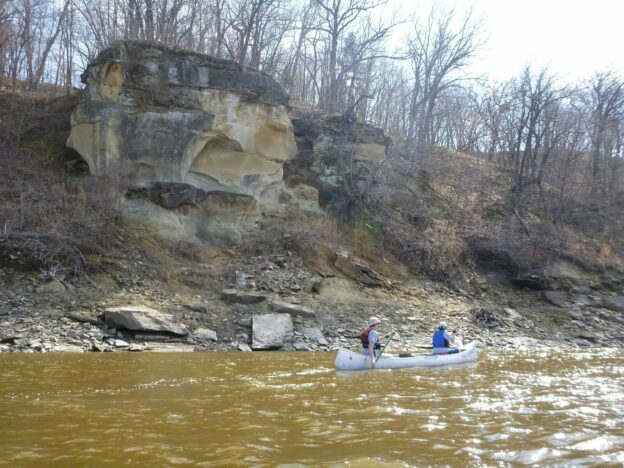 IWTA facilitates exchange of info for developers, supporters, and users of Iowa water trails. Subscribe to free, monthly email IWTA Newsletter at https://tinyurl.com/IWTASubscribe , contact via email at iowawta@gmail.org, visit website at http://iowawatertrails.org/. National paddlers website; boat data, test reports, classified ads, and advice about paddling and paddling activities from around the country, free.